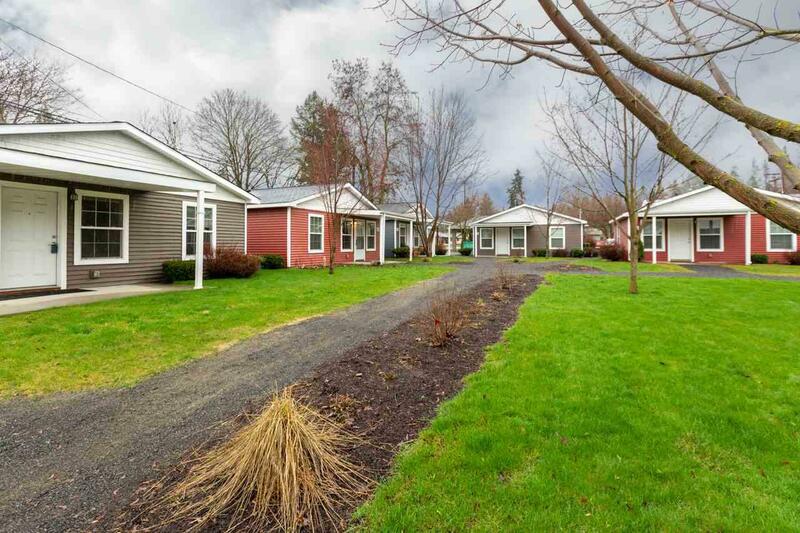 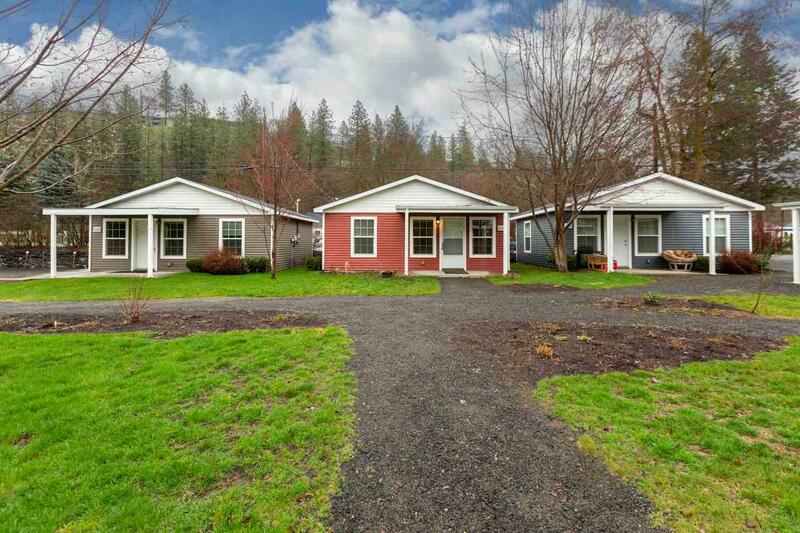 These charming cottage condominium homes are located just minutes from downtown Spokane and a short stroll to Latah Creek. 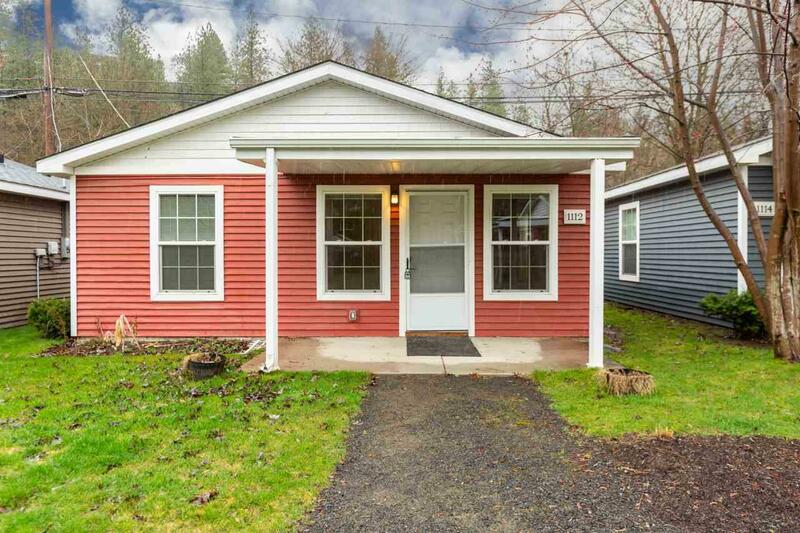 This energy efficient 1 bedroom 1 bath home features covered front porch, granite counter tops, full sized washer & dryer and common area lawn. 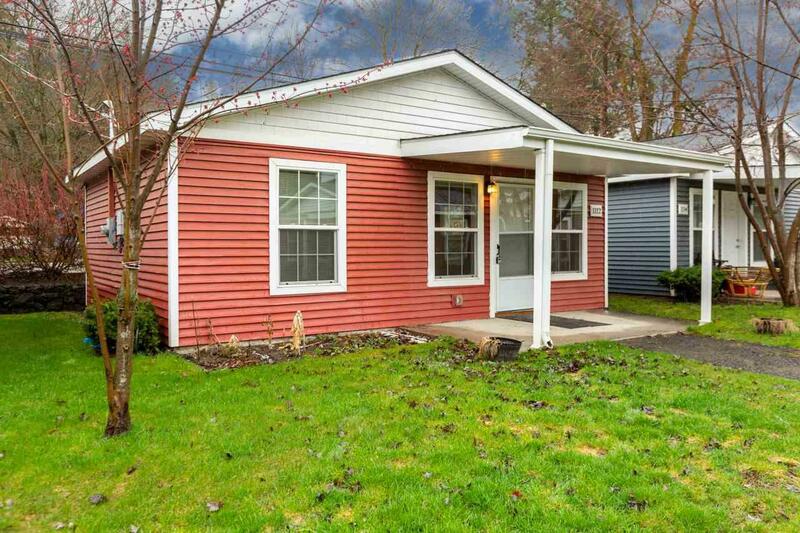 Listing provided courtesy of Prime Real Estate Group, Llc.